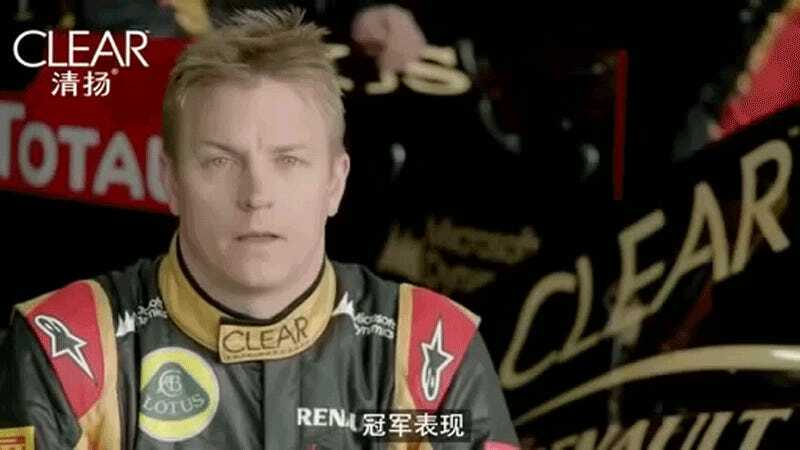 Ferrari Formula One driver, and person who people call “Ice Man” for some very strange reason, Kimi Räikkönen is one of the most animated and articulate drivers. Ever. He could be speaking English, Finnish, or Chinese—it doesn’t matter! You can always expect a great show of emotion from him. Kimi is all kinds of great and wonderful. Never change.